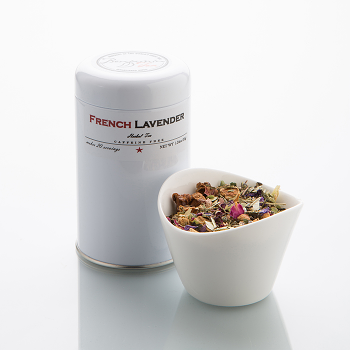 At Vanille, we proudly serve Benjamin Tea. 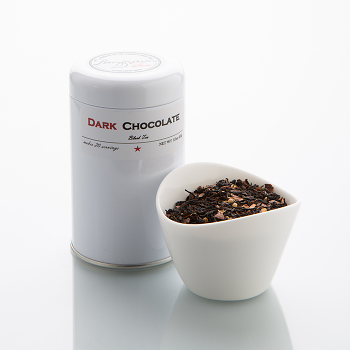 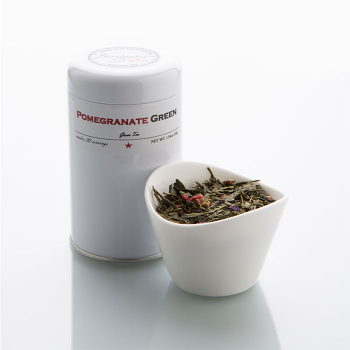 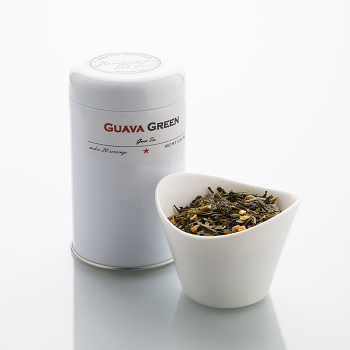 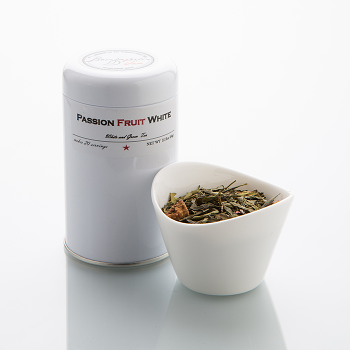 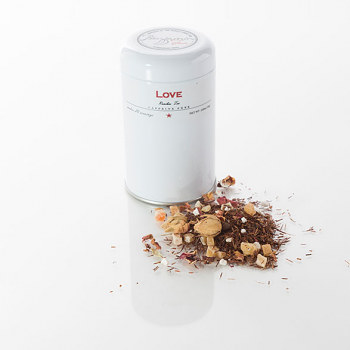 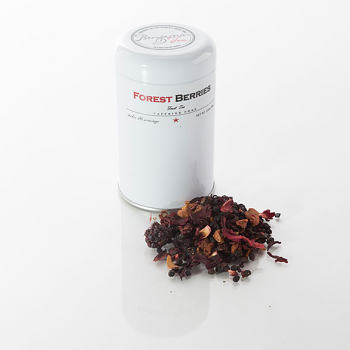 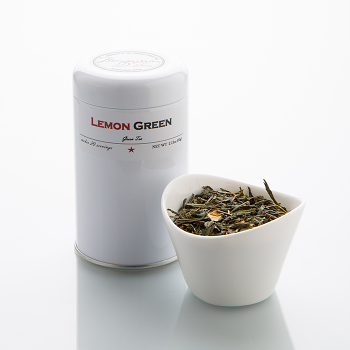 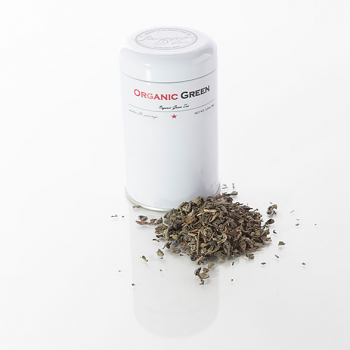 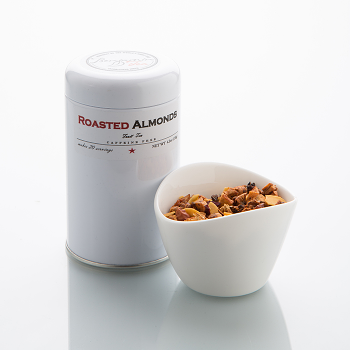 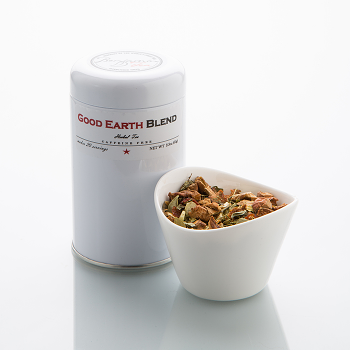 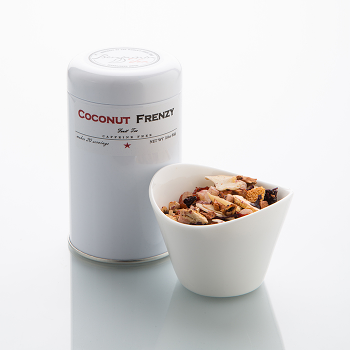 Benjamin Tea is a Chicago based company that specializes in gourmet, hand-crafted, high-end, loose leaf teas. Benjamin Tea works with a master tea blender in Vienna that has been blending teas for nearly 200 years. 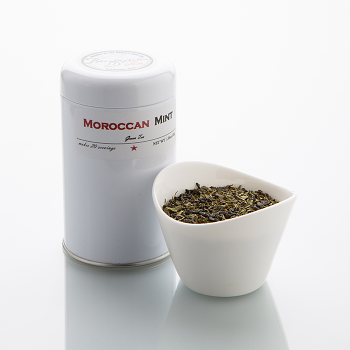 Benjamin Tea believes that nothing beats quality and centuries of experience.